Beverley Garland at the Doncaster Day of Dance 2013. 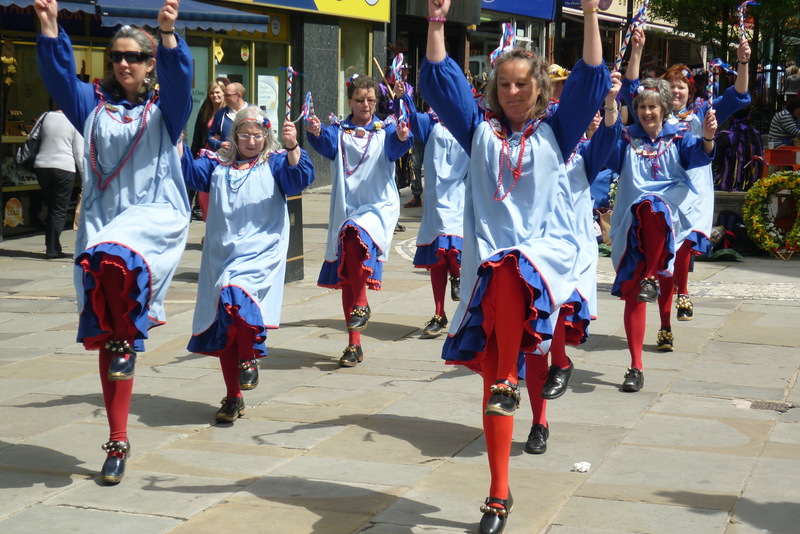 Withbelzon is the dedicated website for dancing at this year’s Hull Folk & Maritime Festival, which this year is from July 20-23. 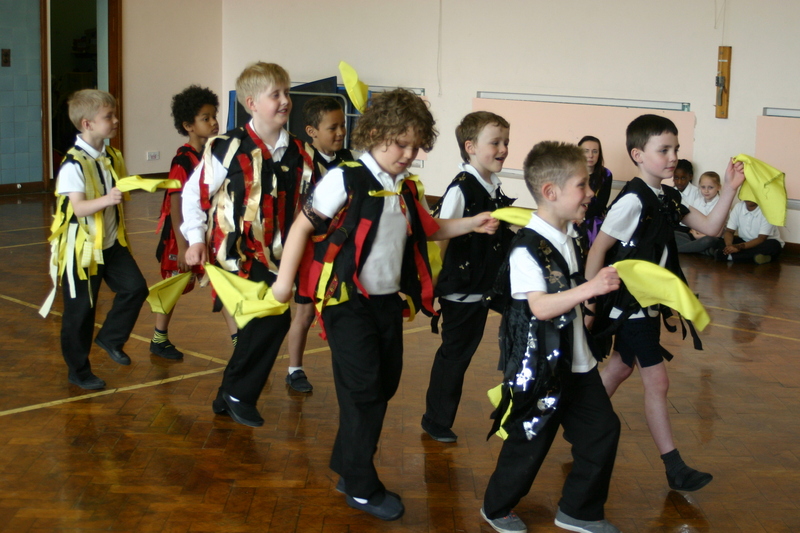 Folkdance.me is a recently launched website created to help people find English folk dance activities near Hull and other places in Yorkshire. 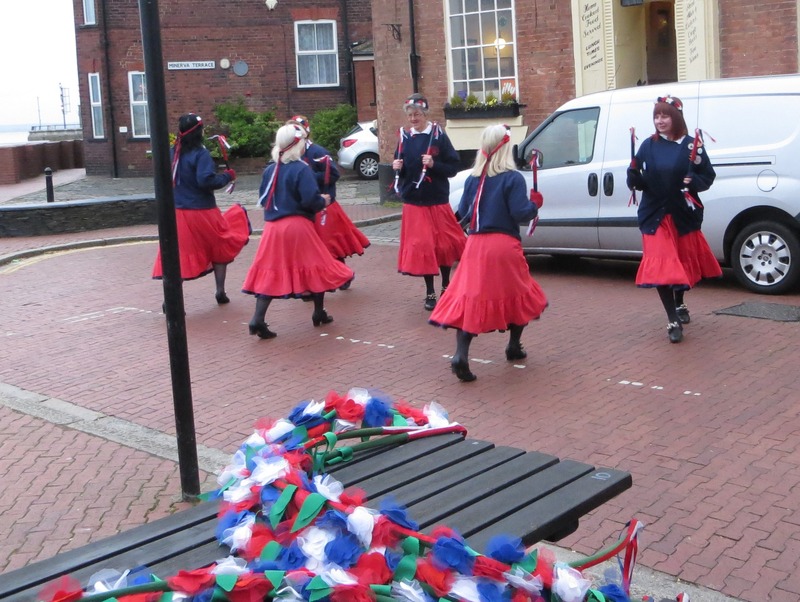 Green Ginger Garland Dancers outside The Minerva on Hull’s riverfront.